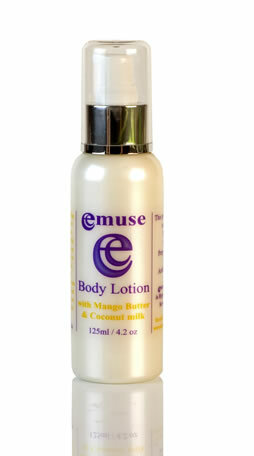 Im from Canada where it gets very cold and my skin dries out ..
To get more of all the healing properties of Emu Oil it is good to go with a good size such as the 200ml. 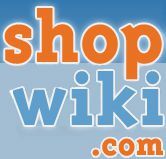 This will give you a good amount of Pure Emu Oil for a longer time. 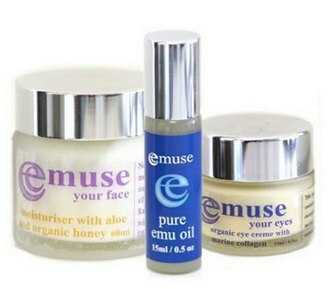 Pure Emu Oil is one of the most healing oil's on the planet and is also recognized as one of the best skin care applications as well. It is suitable for all skin types, suitable for people with allergies, suitable for sensitive skin and helps with a myriad of issues and benefits. Some of the many benefits of Emu Oil include it's natural anti inflammatory property making it excellent for reducing wrinkles, fine lines, acne, arthritis, bruises, skin blemishes, burns and more. Emu Oil is one of the most deep penetrating oil's as well, meaning that it allows the nutrients, high amounts of natural omega vitamins and healing properties of the oil to heal deeper into than skin than other oil's. 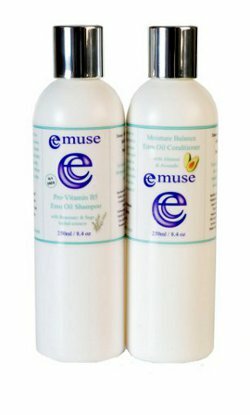 To use our Emuse Pure Emu Oil on the skin, simply apply a small amount to the index finger and rub into the desired area. 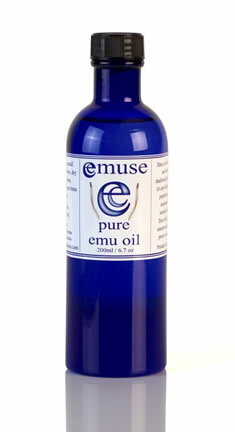 Emu Oil is used by many and is widely getting more and more known everyday for it's many healing and health benefits. Many celebrities use it, models, beauticians, everyday people and the working class including men.